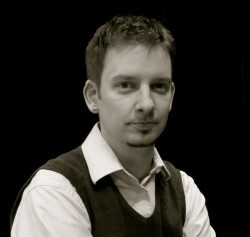 Ueli Dörig is a multi-instrumentalist, music educator, and performing artist. 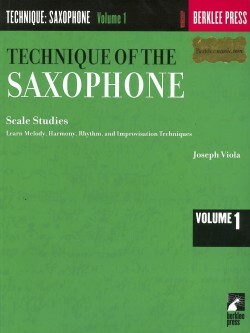 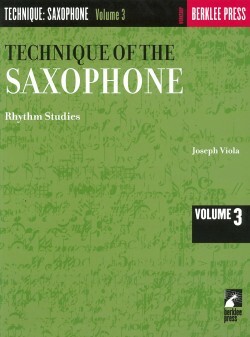 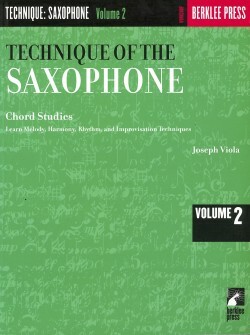 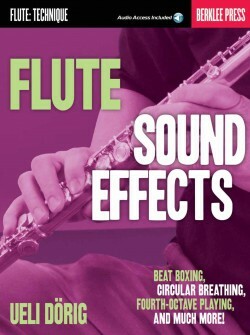 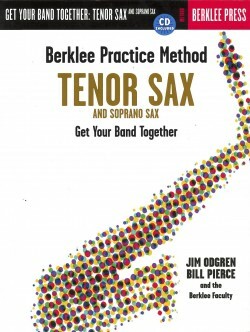 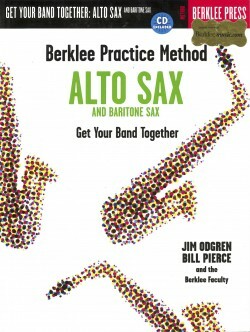 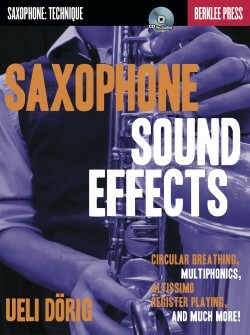 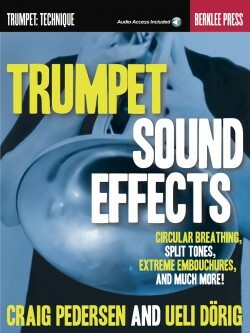 He served as a musician in the Swiss Army, is a Berklee College of Music in Boston alumnus, and author of Flute Sound Effects (Berklee Press 2016), Saxophone Sound Effects (Berklee Press 2012), Trumpet Sound Effects (Berklee Press 2014, co-authored with Craig Pedersen), and several other music books. 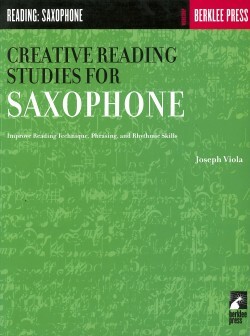 For more information, visit www.uelidoerig.com.